2 lots available in Summit View Subdivision. 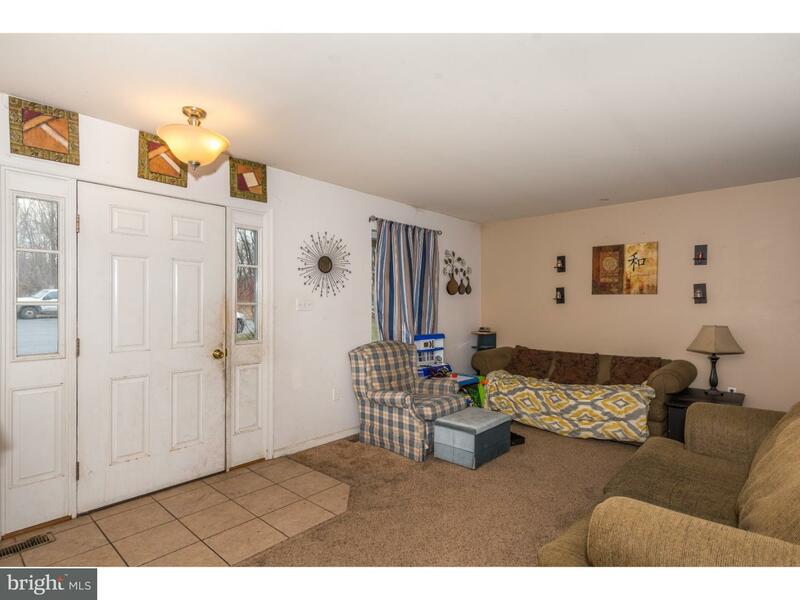 This lot offer a daylight/walkout basement with wo… read more. 2 lots available in Summit View Subdivision. Both lots have all public utilities available (wa… read more. Come view this absolutely one of a kind home for sale that has been completely remodeled over t… read more. 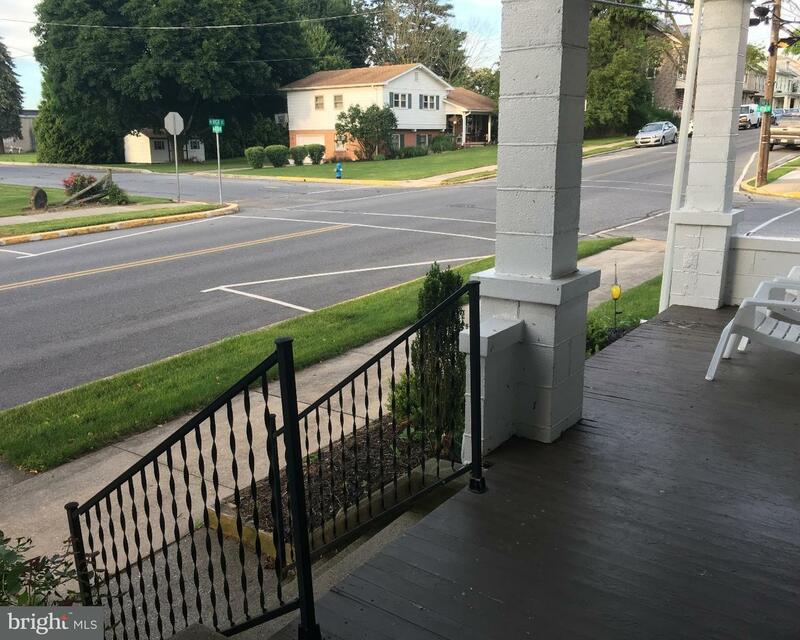 Totally remodeled spacious 4BR, 1.5 bath single in Conrad Weiser School District. Everything ha… read more. A GREAT opportunity to own this spacious Country Ridge Estates home in the quaint town of Womel… read more. WOW! CAR BUFF’S DREAM! Affordable and Nothing to do but move right in! Home has been updated … read more. Welcome home to this cute townhouse in Country Ridge Estates. Gas heat and central air for comf… read more. Great bi-level styled home in the community of Mill Spring Meadow. More remarks and features co… read more. None,18,225 SF of warehouse space in Womelsdorf just off of Route 422. The space is sprinklered… read more. 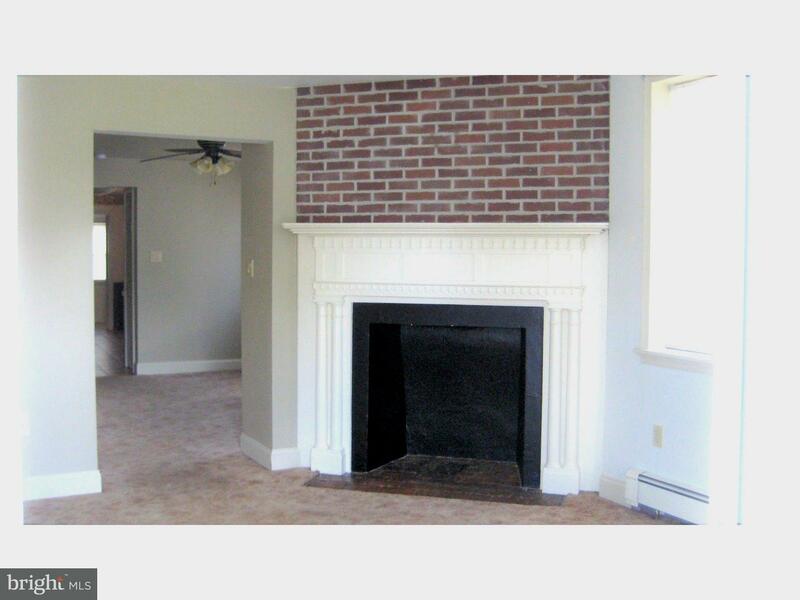 Live in One, Rent the Other…..both tenants are Month to Month Leases, you chose which side yo… read more. This home is a diamond in disguise. With a little elbow grease you can really make this house s… read more. PRICED TO SELL! 55+ Community. One of the largest units in this established community in Womel… read more. 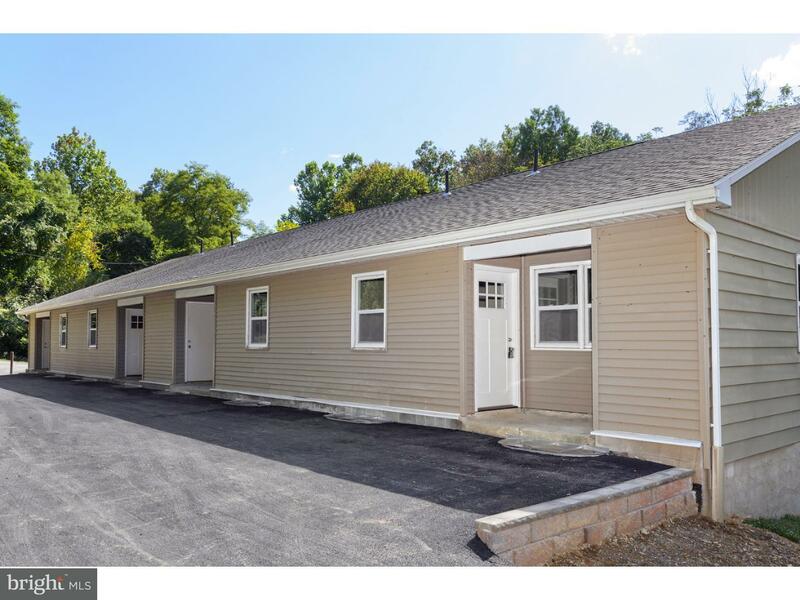 The units available at the Bunker Hill Rd Apartments have been beautifully renovated from top t… read more. This is a well maintained Conrad Weiser Semi. With 3 Bedrooms and 2 ~ Baths. Comes with all new… read more. Nicely maintained, end of row, two story condo, in the Weiser Court Subdivision of Womelsdorf B… read more. (Brynn Model) Two lots left to choose from! Build to suit. Quality construction features 2×6 ex… read more. Enjoy one floor living in this charming 3-bedroom, two full bath ranch home in the Conrad Weise… read more. Well kept Ranch home located on a low-traffic cul-de-sac. Home has been recently updated to inc… read more. Three-bedroom townhome in Country Ridge Estates in the Conrad Weiser School District. This home… read more. Enjoy one floor living in the popular Westview Terrace over 55 Community. This ranch home boast… read more. 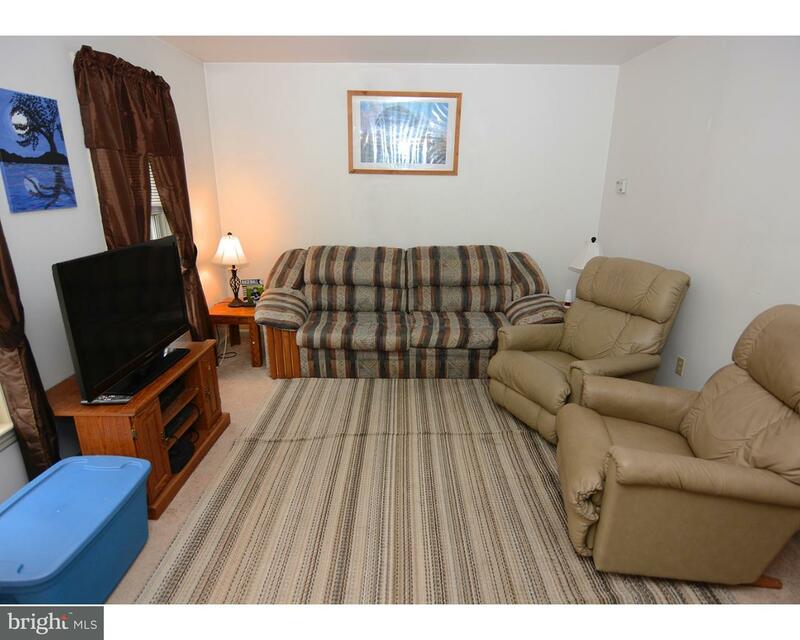 Nice 3 bedroom home in Conrad Weiser Schools. 3 private bedrooms with a full bath on both the … read more. Priced to Move! Please come see this very well kept home perfect for first time homebuyers or p… read more. Beautifully remodeled Home from Top to Bottom, there’s nothing to do but Move In ! New Kitchen… read more. Welcome to 216 Winding Way. This magnificent, expanded 2 story home with covered front porch i… read more. 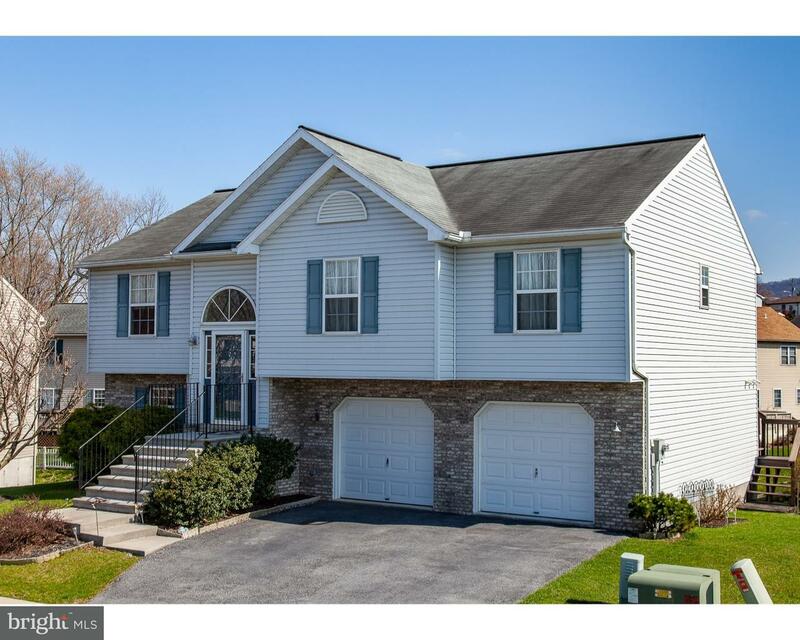 Very well maintained 3 bedroom, 2.5 bath Conrad Weiser semi with a large eat in kitchen with di… read more. Lovely and spacious home with very little to do! This home features 3 floors of living space an… read more. A must see two home parcel in the Womelsdorf Boro and Conrad Weiser Schools. Enter the front do… read more.